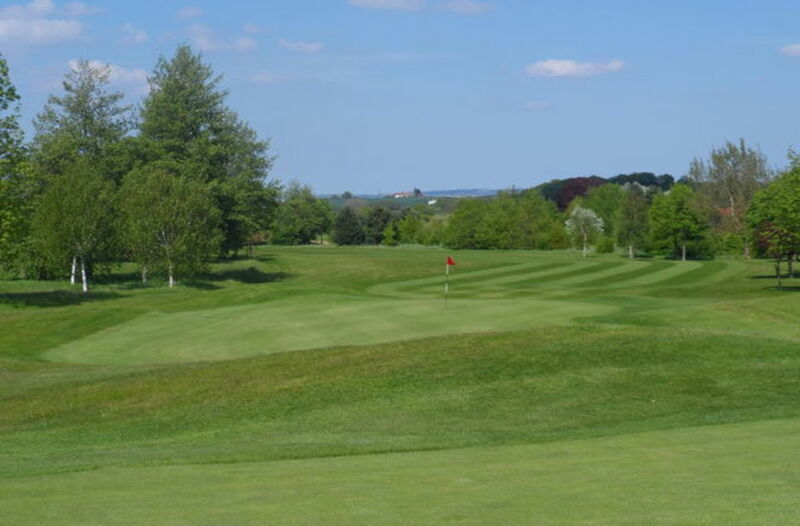 14 :: Sittingbourne Golf Club is known for its challenging and well maintained course, friendly welcome, well stocked Pro Shop and excellent bar and catering facilities. As the name suggests this hole comes at a make or break point in the round. It’s short nature makes it a good birdie opportunity but be warned, the tee shot is important if you are to avoid trouble on the left and the fairway bunker to the right.